How to turn off "Opera turbo"
Opera - popular web browser and a software package for the Internet. The strengths of the browser are high stability, flexible configuration and excellent performance. 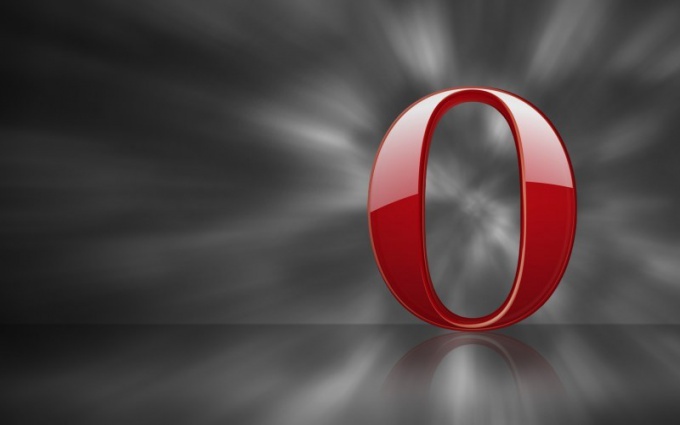 Opera browser is one of the leaders of speed networking. But to make it even faster can't hurt, right? This can be achieved with a few simple techniques. If both of the programs you have open just Opera, you can increase the speed by increasing the priority of a process. To do this, by simultaneously pressing the keys Ctrl+Alt+Del, open task Manager. Open the Processes tab and find the process opera.exe. Click the right mouse button and from the menu, the priority set to "Above average" or even "High" if you have a powerful computer. Remember that this method may adversely affect the operation of other programs running simultaneously with the browser. Solid increase in performance you'll get if disable unused plugins. To do this, in the tab "Tools" select "Advanced" and in the opened menu, select "Plugins". You'll get a window installed plugins. Carefully review all plugins and click "Disable", disable your unused add-ons. Decrease in the history of the number of pages visited. Browser history affects the loading time – each entry has a picture, name and address, upload all this junk is not easy. By default, Opera keeps in memory the last 1000 of visited addresses. To reduce this number in the tab "Tools", select "General settings". Next open the "History" item in the right window install, for example, a value of 100. That you will reduce the startup time of the browser. The speed boost will also give clearing cookies and history(if there is no stored sensitive data). Cookies are your personal settings for each of the visited sites. When you visit any website, Opera starts looking for personal settings, when a large number of stored cookies this adversely affects performance. Open the tab "Tools" select "Advanced" and in the opened menu, click "Manage cookies". A window will open, in which by pressing the "Remove" clean browser from unnecessary data. Applying the steps, you will achieve significant speed Opera browser. The question of increasing the speed of the download depends not only on the speed of the Internet connection, but also the speed of the browser. And not always from the average user of a personal computer browser is configured correctly. Also, the user may simply not contain your browser in order, systematically clearing the history, deleting cookies and so on. Below are the basic steps to care for a browser that will help you to increase the speed of your browser. First you need a few times a week to clear the browsing history. For each browser there is a section of the history(Ctrl + H) which you will be able to do it. This will reduce the load on your Internet Explorer that will increase his speed. Deleting “cookies” (Cookie) files will also increase the speed of operation of the browser. Cookies are files, which contain personal information about the user to the sites he visited. Remove them about once a week, it will bear fruit. In order to do this, for example, on Google Chrome, go to history, and deleting the history, you can select partition - delete Cookie files. Remove unused bookmarks. The size of the file with bookmarks is reduced, thereby to increase a bit the speed download. To do this, simply select the bookmark that you do not use and remove them. Disable the graphics on the sites. This will allow significantly speed up the work of the browserby reducing the amount of information on the page, how often the sites are graphic files which hinder the speed download. To do this in the settings of the browser , uncheck the box next to “Load images automatically”. Disable unnecessary plug-ins, which in turn also slow down the speed of operation of the browser. If you don't use them, just remove them. Install the latest version of the browser with all updates and patches. As a rule, new versions of browsers are working faster than their predecessors. "In the caring hands of" your browser can be transformed to thank you speed up its work, you just need to periodically “take care” for him. Probably, it is impossible to find any computer without installing it browser, regardless of whether it is connected to the Internet or not. 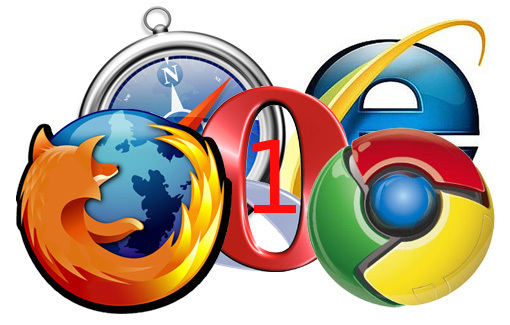 Every year, the browsers are becoming more functional, safer and more convenient. But most users are not in the least interested in speed work browser Internet pages. The approximate startup time of the browser, depending on the speed of the computer and its load plugins 10-15 seconds. With a few simple steps, you can significantly reduce this time and also make your browser faster during work. You can start by clearing the history of pages viewed. The history of the browser affects the start – up time each record has its own image, name and address. Over and over again to load all this garbage your browser does not just. Press Ctrl+H (hotkey set the same for all browsers) and delete all the items in the window that appears. Periodically, repeat this step or set auto-delete history after a certain time in the options of your browser. If you have never deleted the history, the performance increase will be very noticeable. Then remove all cookies. Cookies are personal settings for each visited page. When you log on to any website, your browser automatically searches for personal adjustment among existing ones. 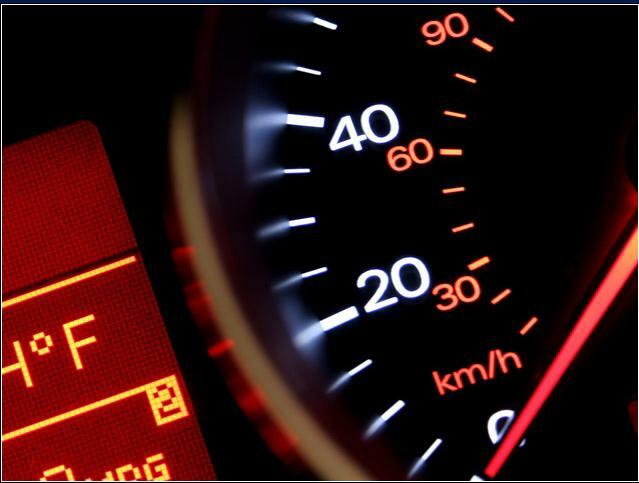 This adversely affects the speed.Open the menu "Tools", select "Settings". In the opened window click on "Privacy", then click "Remove individual cookies". Cookies makes sense to remove that if you visit a large number of sites and return to them very rarely. Remove unnecessary or outdated bookmarks browser. That you will reduce the load time of the browser by reducing your bookmarks file. Find the menu "Bookmarks" on the toolbar of your Internet browser and pressing the Delete key will remove the unused. Look at the installed to your browser theme and plugins and remove the ones you rarely use or do not use. Open the Tools menu, select "add-Ons". In the opened window go to the tab "Extensions" and remove unused extensions. Do the same thing with themes and plugins. This will increase the amount of free RAM and reduce load on the browser. The easiest way to increase download speed in Opera is the use of specialized programs-download managers. It is also possible to change the settings of the browser itself and the computer in General to optimize downloads. 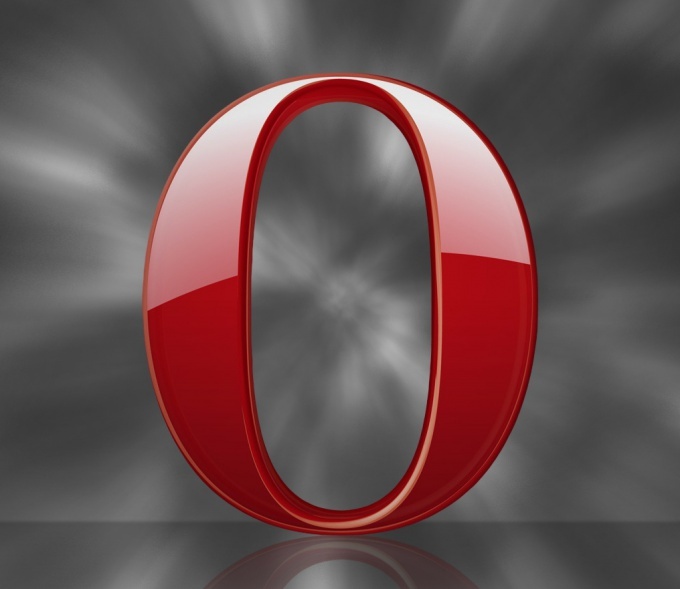 Use the Opera Turbo technology, starting with the tenth version of the browser. This function is based on the method of data compression in which the information of the resource being downloaded is received on the user's computer from the servers of the company. Data is compressed up to 80 percent. Also not compression is used in encryption protocols. This means that a side result of the use of this technology will be a significant reduction in image quality. Run Opera and click on the browser icon in the upper left corner. Point to "Settings" and then expand "General settings". Use the tab "Web page" and select the option "Automatically" from the drop-down menu "Turbo Mode". This action will automatically deactivate the selected mode with a high-speed connection. Open menu "Tools" upper service panel of the browser window and select "Settings". Go to the "General" tab in the dialog box, and verify that in the "Home page" not made any difference. This is one of the recommended ways of speeding up downloads in Opera browser. Select "Advanced" in the menu "Tools" and select Cookies. Click "Add" in the dialog box of server Manager and navigate to the Content tab in the next dialog box settings. Deselect all fields and confirm your choice with OK.
Use the option to save temporary Internet files to speed up loading the desired web resource.